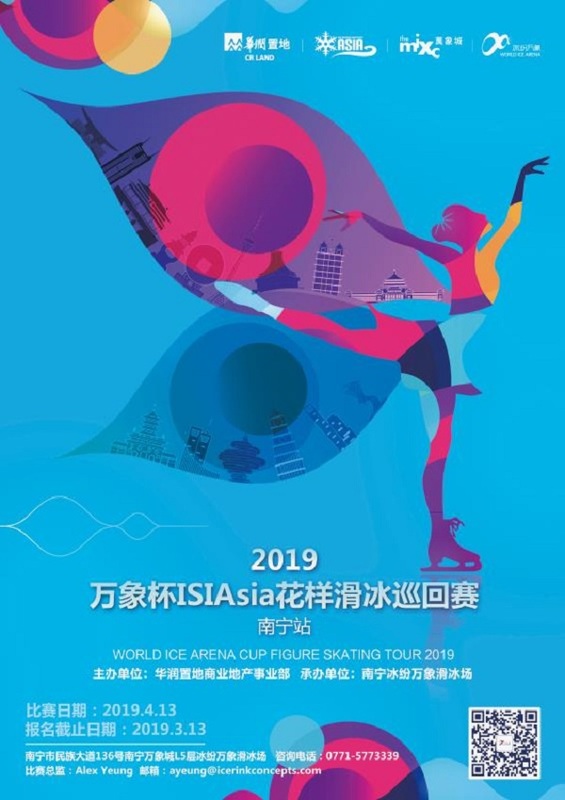 We are happy to announced that World Ice Arena Cup Figure Skating Tour 2019 – Nanning will be at World Ice Arena Nanning on 13 April, 2019. Kindly distribute the entry forms and competition information to all coaches and students, return them to World Ice Arena Nanning before 13 March, 2019. Thank you once again for your support and participation through these years. We hope to see you in Nanning!